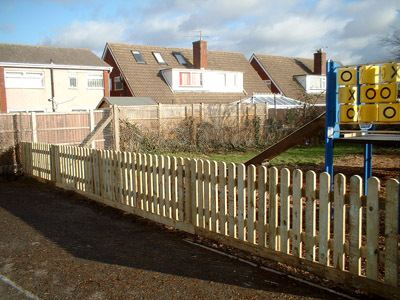 Fencing Services Ltd are an established and successful fencing contractors operating throughout Bristol, Bath and the Southwest. 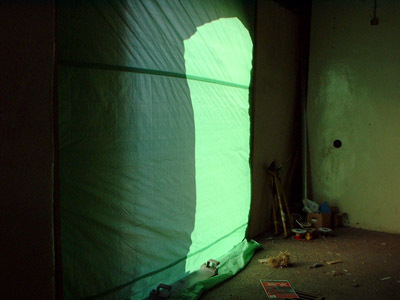 We have nearly 50 years of experience serving a wide range of clients – both commercial and domestic. We are also proud of our continued service to local authorities which brings us some unique and varied contracts. Previous work includes contributions to the transformation of one of the South West’s most popular attractions; Bristol Zoo. 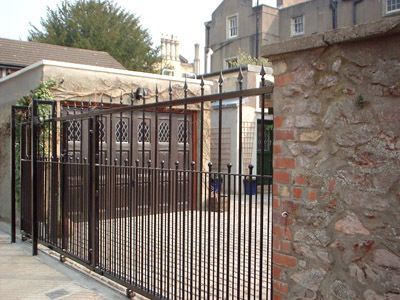 Through our high standards of workmanship and service, Fencing Services now provide Western Power Distribution with security upgrades of their electricity substations around the areas of Bristol and Radstock to protect against vandalism. Director Timothy Tucker ensures that all client requirements are met to an extremely high standard by our professional and friendly staff. 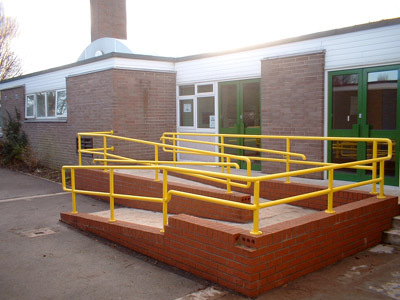 We offer an extensive range of services; from rails, railings and ramps through to gates, grilles and high-security palisade fencing- all of which can be viewed in more detail across the rest of the site. 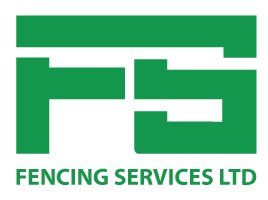 Fencing Services Ltd are registered members of both Construction Line and the Federation of Master Builders which assures our clients that we have undergone regular inspection and have thus been approved as complying with the necessary industry standards. 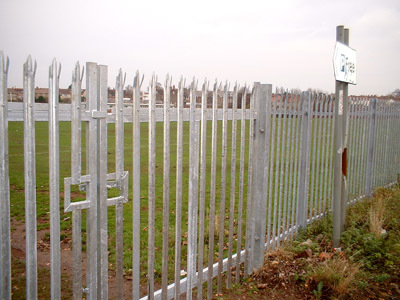 Call us today to discuss your needs or queries, and we will be glad to advise you on the most appropriate fencing options for your personal property or location.